There has been a tremendous response from commercial drone users ever since COPTRZ unveiled the first DJI Matrice 200 in the UK back in May 2017. The industry has been crying out for a rugged, industrial grade aircraft and DJI have responded brilliantly with the release of the M200 Series. There are three aircraft in the series; the M200, M210 and M210 RTK, each offering multiple levels of functionality for commercial drone users. The Matrice 200 is the most basic setup in the series and is a cost-effective solution for those who need an aircraft that can be easily adapted for 3D mapping, aerial imaging or industrial inspections. Users will reap the benefits of being able to mount the following DJI cameras (although not dual-mounted like the M210 & M210 RTK); Zenmuse X5S, Zenmuse XT, Zenmuse XT2, Zenmuse Z30. 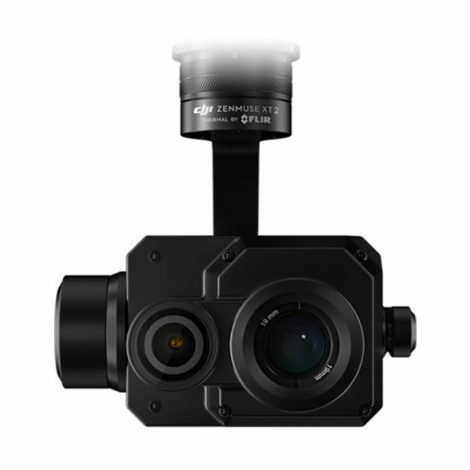 Despite not having dual-gimbal capabilities, the M200 is IP43 rated, features an FPV camera and a robust FlightAutonomy system to detect and avoid obstacles, making it perfect for inspection work in tight areas. What’s more, operators also have access to DJI’s ‘point of interest’ intelligent flight mode, which allows the drone to automatically circle an object at a specific distance for detailed inspection work. The release of the DJI Matrice 210 has taken aerial data collection to a whole new level. Primarily based on the standard M200, DJI have added in the ability to mount two payloads at once to further increase its adaptability in multiple industries. The variety of payload options including the Zenmuse X5S, Zenmuse XT/XT2, Zenmuse Z30 make the M210 a contender for most commercial drone operations. Being able to mount both a thermal imaging camera and a standard or optical zoom camera is a major bonus for those who operate in search & rescue or utility/solar inspection. Perhaps one of the most pioneering features of the Matrice 210 is the ability to add a top mounted gimbal. This will be particularly handy for operators who need to conduct detailed inspections from underneath structures such as a bridge. The DJI Matrice 210 RTK really is an unparalleled aerial surveying tool. Comprising all of the key features of the M210 (dual gimbal, IP rated, FPV), the M210 RTK also benefits from the addition of a built-in RTK (real-time kinematics) functionality. According to DJI, operators will be able to receive CM level survey grade accuracy from their recorded data. Its ability to georeference from the drone makes it a complete solution for construction/land surveying businesses who want to enhance their operations with the use of drones. 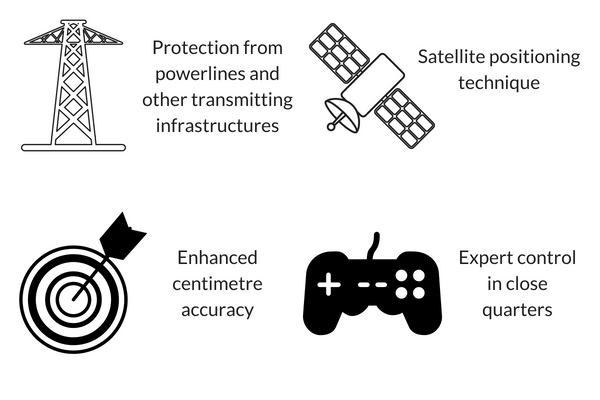 What are the benefits of Real-Time Kinematics (RTK)? * The M210 & M210 RTK can also be configured to work with third-party payloads via their onboard and mobile SDK functionality. 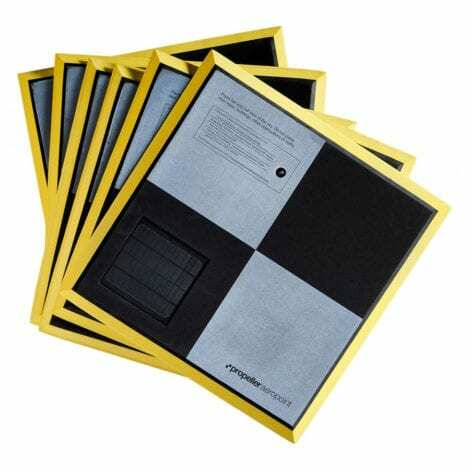 Undoubtedly one of the greatest assets of the Matrice 200 Series is it’s IP43 weatherproof rating. In technical terms, this means that the drone is protected from ‘direct sprays’ and solid objects up to 1mm (more than enough for the majority weather forecasted in the UK). 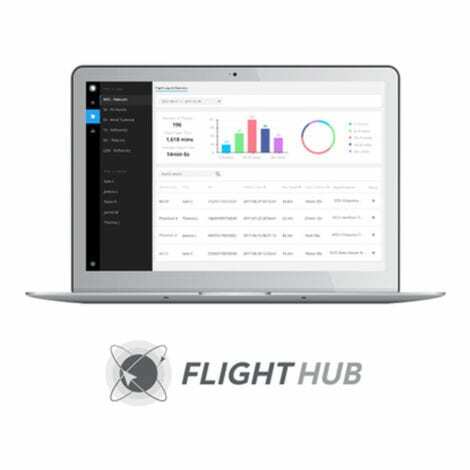 Included with the DJI M200 Series is an onboard and mobile SDK for custom app development. In essence, this makes the M200 Series a complete ‘future-proof’ solution, as operators can fully customise their fleet to include third-party sensors such as a LiDAR scanner. Perhaps one of the most noticeable benefits of the DJI Matrice 200 series is it’s compact, transportable design. DJI claims that the Matrice 200 series was designed to be ‘Always ready’ for industrial applications. The drone’s sleek design means it can fold down in seconds whilst also maintaining it’s gimbal mounts during transport. Add in the heavy duty case (included) and you have a fully transportable, industrial grade solution that can be unpacked from the boot of a car and up in the air within minutes. 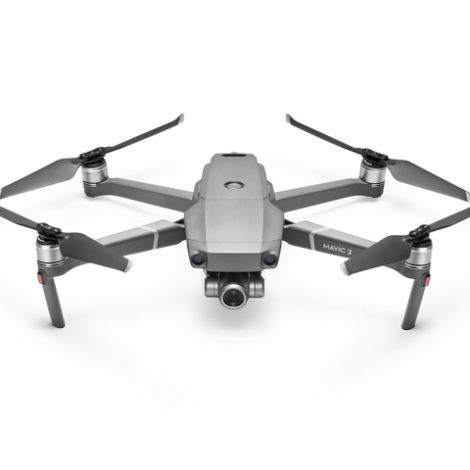 DJI have clearly cemented their place in the commercial drone space with the release of the DJI Matrice 200 Series. All three aircraft have been specifically designed to cater for a whole host of industrial applications. The three units have been well received by drone operators and it’s clear to see why. They are providing an industrial grade solution at a fraction of the of the cost in comparison to what was previously available on the market. When you look past their shared specifications, it’s clear to see that the primary differentiator is the dual/upward gimbal capabilities. If you have no requirement for dual data collection, you should look no further than the standard M200, which will cater for all of your standard industrial drone needs. If however, you need a bit more versatility from your aircraft, you should opt for the M210 which will give you the ability to capture a number of data sets simultaneously with its dual gimbal capabilities. Those who plan to use their drone primarily for aerial surveys should consider weighing up the added costs of upgrading to the RTK system which will give you extra survey grade accuracy from your collected data. It’s great to see that DJI has focused so heavily on developing their fleet of commercial drones. 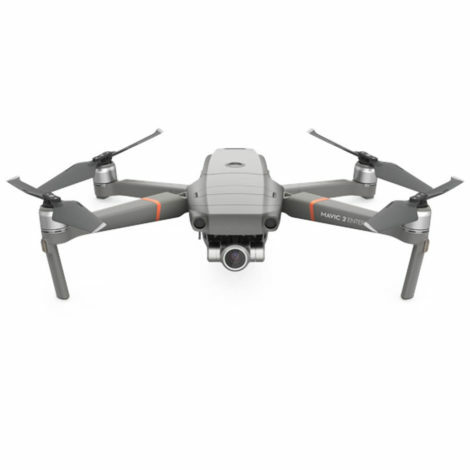 COPTRZ are confident that the DJI Matrice 200 Series will be a game changer for commercial drone users, bringing industrial drone capabilities into an affordable bracket for many businesses. If you would like to find out more about the DJI Matrice 200 Series, please give the team a call on 0330 111 7177 or contact us.